Do you need any Film Capacitors? Pls read below info. 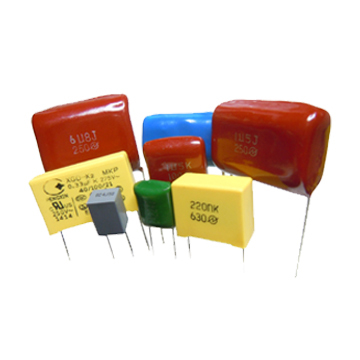 Elecsound can offer almost all kinds of chip Aluminum Electrolytic Capacitor . our products are very high quality almost same as Japan brand but much lower prices . And very short lead time.